I have been reading about the Hungarian Hussars and Polish Winged Hussars. I assume since my grandfather came to America and had to renounce Francis Joseph I, Emperor of Austria and Apostolic King of Hungary, that at that time Zlin was under Hungarian rule. Does anyone have any information regarding the Hungarian Hussars, and how long they were in Zlin? 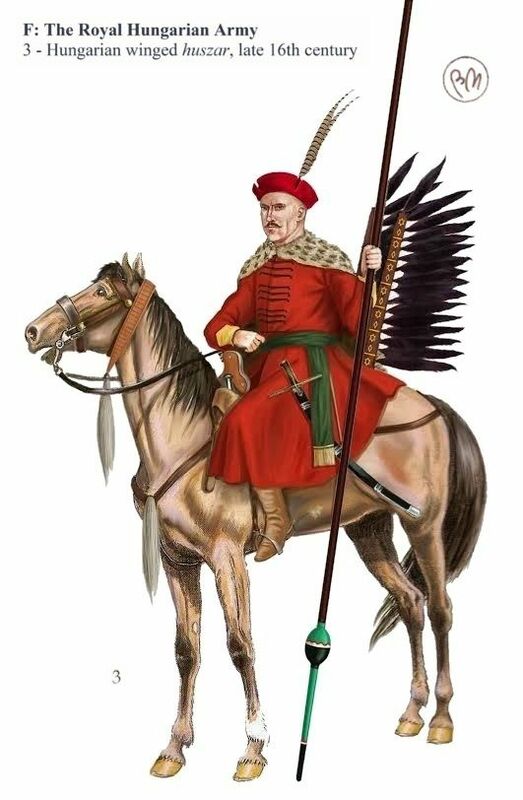 I am intrigued by the "winged Hussars" they are an interesting bit of history! Last edited by rkasparek on 19-Jan-18 16:23, edited 1 time in total.